Travel to the edge of the world—and meet yourself. Have you been dreaming of reconnection, rewilding, and reintegration with your inner reality? Are your body and mind begging you for play, earth, salt water, and deep listening? You’re not alone. 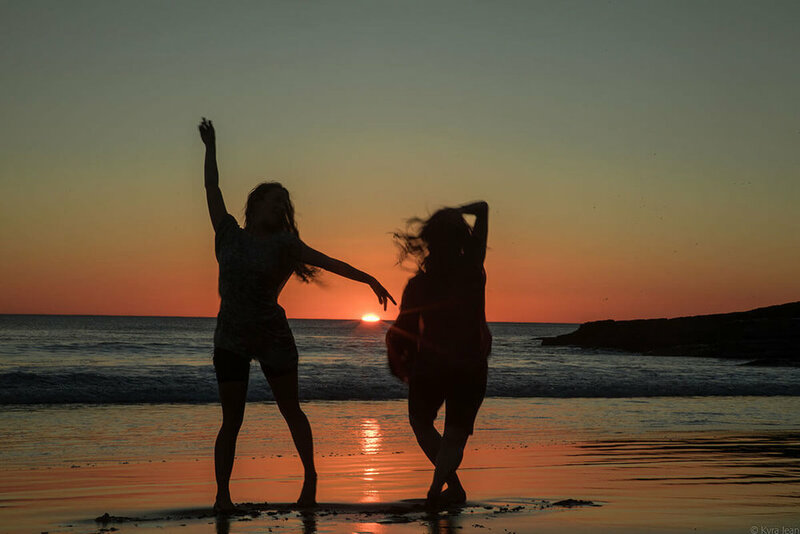 Venture into the wild jungles of Costa Rica with an intimate community of like-minded humans, and immerse yourself in nature, yoga, and creative exploration. We will share a week immersed in nature, movement, and exploration at the remote Punta Mona Center for Regenerative Design in Costa Rica. 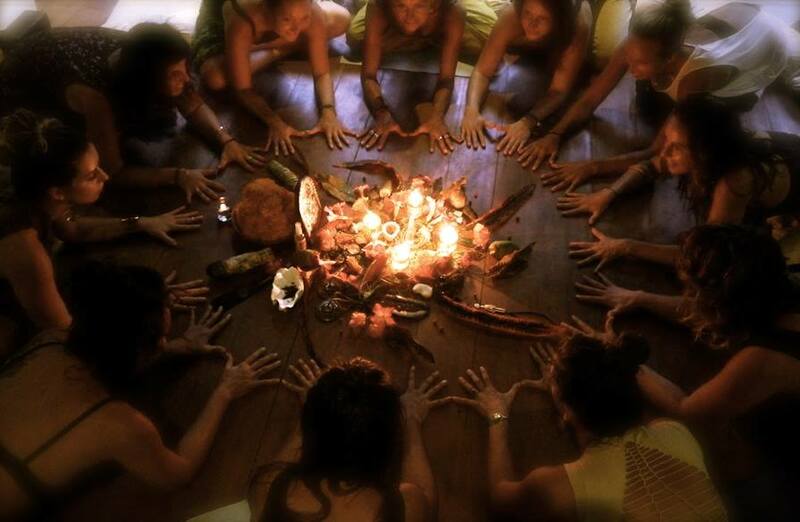 With daily yoga and meditation classes, jungle and ocean adventures, workshops in dance, storytelling and breathwork, and sharing circles, fire and ceremony, your facilitators will guide you on a journey beyond your known world, and into your self. We invite you to Punta Mona permaculture center for a 6 night experience in nature to reconnect with the plants, community and ourselves. Rewild your practice! A createress, a singer, dancer and earth worshiper, Alexandra walks the world with an open heart and open mind, always playing the role as a student, gathering information to pass on. She lives with the aim to inspire others through song, embodiment, creativity, balance, travel and trust. Alexandra is co-founder of Shakti Sanctuary, a women's empowerment movement that threads together community at retreats and events worldwide. Alexandra has studied with School Yoga Institute 200HR YTC, Soul Yoga with Hari Kirin Kaur for Kundalini Level 1, Shakti Initiation 300 HR YTC, Clarity Breathwork, The School of Lost Boarders Vision Quest Training 2017 and Gaia School of Healing in Putney, VT.
She strongly believes in earth based education and connecting to nature. She leads outdoor youth camps and works with festivals to teach about plants and living in harmony with nature. Visit www.BarefootAndBreathing.net for more information and inspiration. Contact Alexandra (www.barefootandbreathing.net) or Toby (whatsapp: +506 6272 9491) to book. > Private accommodation is available at an additional cost. Please inquire! > Scholarships available for help exchange and/or Costa Rican residents. Want to be there but can’t quite make the cost? Reach out! > We encourage you to unplug to reconnect while you’re here. Take advantage of the lush natural setting and peaceful atmosphere to truly tune into your body and mind.